Updated: Norton by Symantec has released the 2014 editions of its computer security software, which keep consumers safe from evolving threats in their daily online lives. The latest versions improve on the industry’s leading protection and performance, and are designed for compatibility with the new features of Windows 8.1. You can now Download Norton Antivirus 2014 Free with 180 Days Serial Key or Norton Internet Security 2014 with 90 Days Trial Product Key. 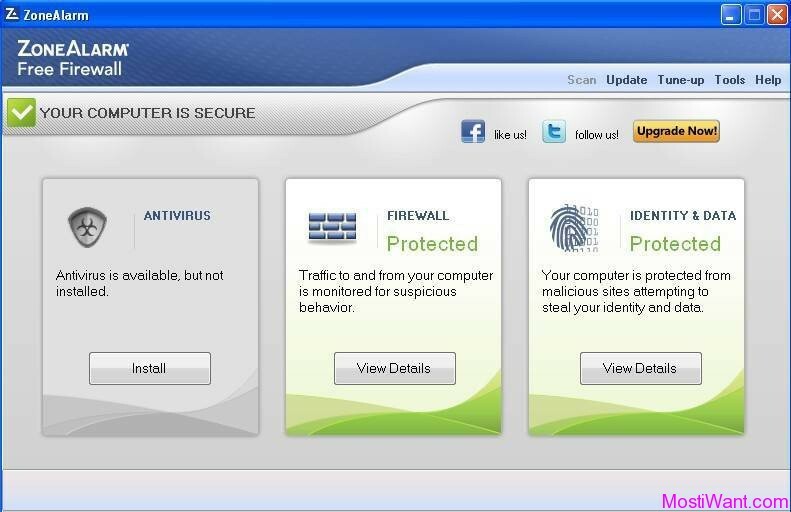 The latest 2011 version of security products from Symantec Norton, the successor of Norton 2010, was relesed recently. 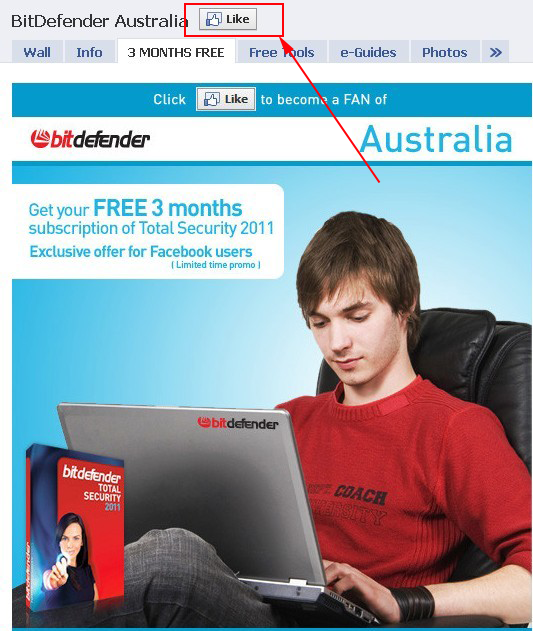 We’ve already shared you a Free 90 day Subscription of Norton Internet Security 2011. Now you can get a free FREE 3-months OEM license of Norton Antivirus 2011 which you can use Free for 90 days. The newly version of Symantec Norton 2011 adds several tools designed to protect against increasing threats, along with other useful tools and tweaks. The result is a useful all-around security application aimed at keeping up with a fast-changing landscape where new threats are constantly emerging. You can refer to the homepage to find out the comparison between Norton AntiVirus 2011 and Norton Internet Security 2011. Let us take a quick look into the giveaway now. 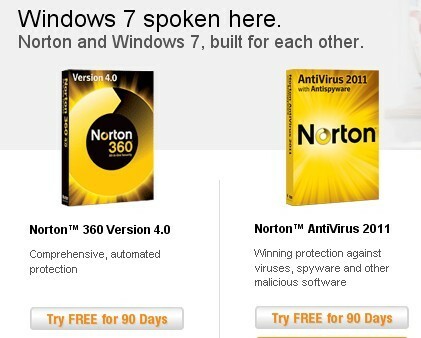 Norton Antivirus 2011 Free for 90 Days promo page here [OEM Subscription, Direct download link also available Here] . You can also download 90 days trial of “Norton 360 Version 4.0” from the same webpage. Both Norton AntiVirus 2011 and Norton 360 V4 from above page are OEM version which means the do not requires any activation key for registration. Just open the above page and click on ‘Try Free for 90 days’ button. Now you will get a direct installation file. Just install it and Enjoy the protection from Norton AntiVirus 2011 or Norton 360 V4! You can also check “Free 180 Days OEM license serial key for Norton AntiVirus 2011“, The procedure in that article is a little lengthy but it’s worth doing for an excellent security product .